Once seen as a “Great People to Fly with”, today the PIA is facing problems of huge debts, bad governance, regional competition and declining public patronage. There have been serious pressure on the government to “pull the plug” and start privatizing, if not totally shut down. 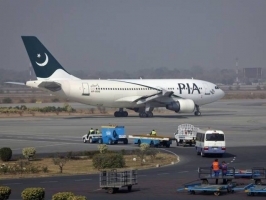 Will the PIA get grounded?